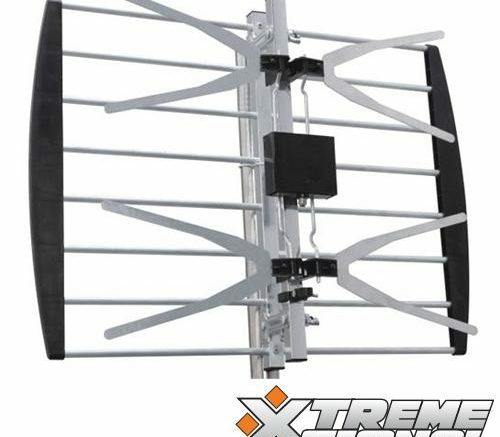 150+ mile antenna? It’s a myth! Here’s one for you. If you need to know something, it’s faster to connect to a computer thousands of miles away than it is to walk across the room to find the answer in a book….